An article posted today in the TV & Radio Blog of UK newspaper, The Guardian, has brought hope to some fans that the BBC may be withholding confirmation of missing episode finds. In the post by Charles Norton it has been revealed that the rediscovered interview with William Hartnell was actually located by researcher Richard Bignell four years ago in 2009. It had long been believed that no television interviews with William Hartnell existed. The interview, which had been held in the Bristol office of the BBC, was not digitized until the summer of 2011 and withheld from the public until a suitable DVD release. 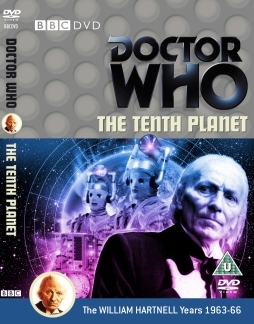 It will now be included as a special feature in The Tenth Planet DVD which is due to appear in November 2013. Perhaps the most telling aspect of this find is Richard Bignall’s comment concerning keeping it a secret. “It’s been quite a difficult thing not to say anything about it”, said Bignell. One is left wondering what else the BBC is not letting on that it has. Four years of clock and dagger secrecy about a three minute television interview is bizarre, to say the least. You can read Charles Norton’s blog post here. 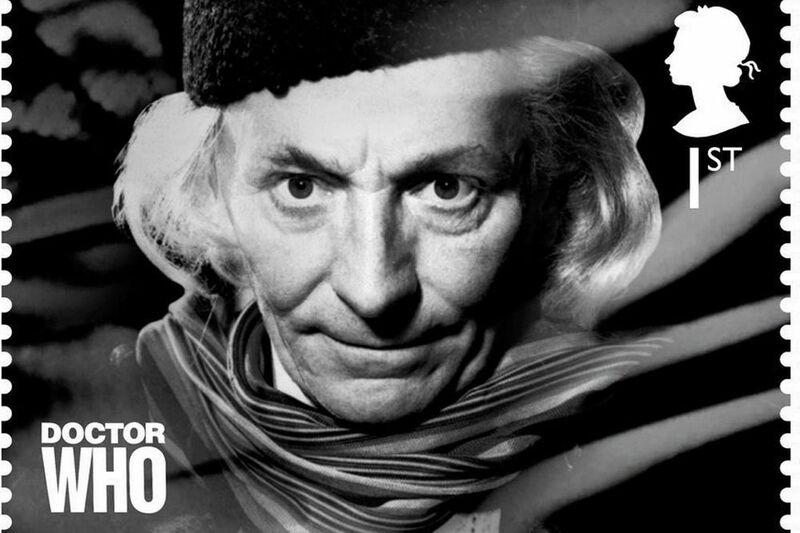 It also includes a quite fascinating insight into William Hartnell’s personality. My post about the BBC’s Hartnell interview discovery can be read here. As the fifth Doctor likes to say, “Interesting!” We shall see what we shall see. Is it wrong that I quite like the intrigue factor of potential missing episode finds? I think that there are lots of us who like the intrigue factor! Are you aware of Dad’s Army? One of our most popular sitcoms? Because that’s a story that’s creeping along too. This is missing 3 episodes from its second series from 1969 before it went into colour for the majority of it’s run which is what it’s best known for. The rumour a while ago was that the missing Dad’s Army was found with the Doctor Who and some of Morecambe & Wise Shows. It sounds good, but then if you check a lot of series on now have something similar. And they have now updated it to list all six episodes, even though they contain a big green space. It gets more interesting when I realised that the BBC started showing this second – black and white – series on Saturday. And that the second episode is on next Saturday. Would they, I wondered, screen the (newly returned) third episode on the 14th? It sounds preposterous, but then someone else has found on one long-range on-line TV guide that on the 14th they’re going to be screening ‘The Loneliness of the Long Distance Walker’. Mistake? Toying with us? (This link has already moved once, but I assure you it’s there) A lot of fans are getting excited that if this is true then, like dominoes, it will mean a whole load more rumours are likely to be true! We shall wait and see. Well, it doesn’t surprise me. If the BBC had let this be known, the fans would have been clamoring for it immediately, and demanding it become their top priority. I’m a First Doctor fan, but really it shouldn’t have taken precedence over other, more important things, like finishing the color restoration of the last Third Doctor episodes. Is the BBC withholding something? Yes. Is it currently in a quality that can be watched and enjoyed? Probably not yet. And they’re not going to announce something without also offering a firm release date.